When you are proud of a story (in this case, let’s say a book), it can be easier to strut your stuff. You may find that you want to share it with as many people as possible, especially considering that you have given your heart and soul to make this happen. Now you are extremely keen to share your project with the world unfortunately, that does not mean that the world will want to receive you or your ideas. 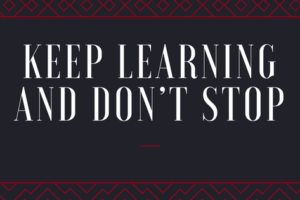 However, don’t let this stop you. Need I give examples of people who have been told that their idea was a waste of time, money and effort, only to see their idea become ubiquitous in the years that followed (smartphones, electric cars)? Consider that your book is your crazy idea. It is okay if other people don’t immediately respond to your book. Maybe you are ahead of your time. Eventually, others will see your wisdom. You are not the first person that this has happened to. For some of you, you may not even be thanked in your lifetime. 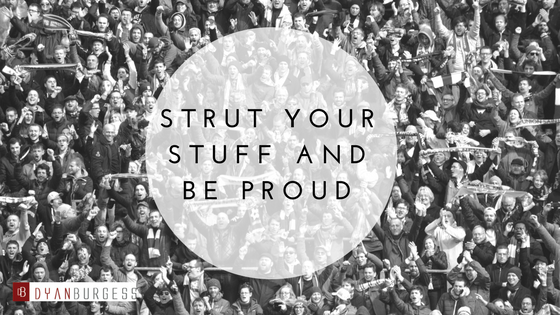 Regardless, you should still strut your stuff and be proud. So where will you be bold and proud, and strut your stuff? 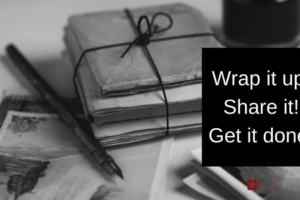 Will you write your book and take it to the world, even if the world is not ready for it? In the interim, if you are interested in watching a short video about Creating a Book in Less than 60 Minutes, then you can find more details here. 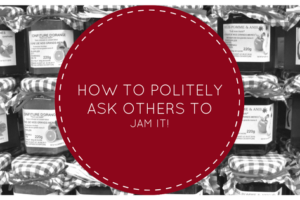 How to politely ask others to jam it!